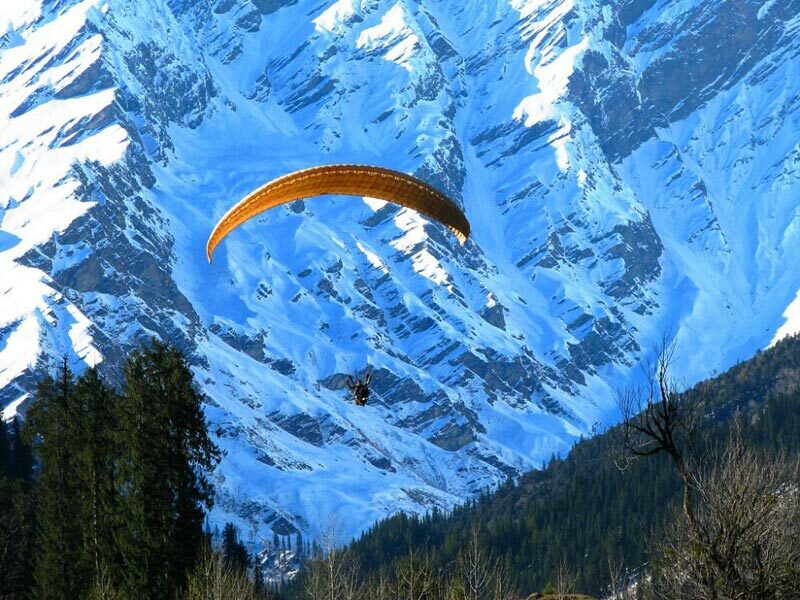 Pick up form Chandigarh- Shimla 2 nights - Manali 3 nights- Chandigarh DropOptional activities. 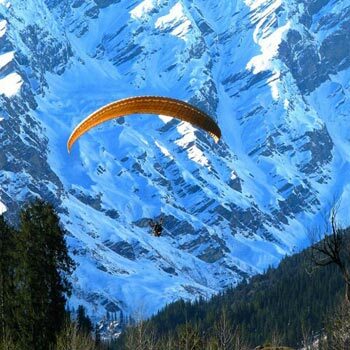 After having breakfast in the morning we visit vice regal lodge one of the highlight of Shimla and sankat mochan temple, then drive towards nature park in Kufri and on the way back visit north India’s second oldest Christ Church on the ridge and have evening free on the mall road. Overnight stay in Hotel in Shimla. After early breakfast in the morning drive towards Chandigarh passing Mandi, Lunch at Bilaspur & by the late afternoon reach Chandigarh.